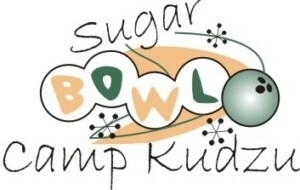 In celebration of our 20th Anniversary, we are bringing back the Sugar Bowl! September 22nd at Bowlero from 12 pm- 2 pm Stay tuned for more details, coming soon. Save the Date! December 7th The Stave Room More details coming soon! Click here for details about sponsorships.